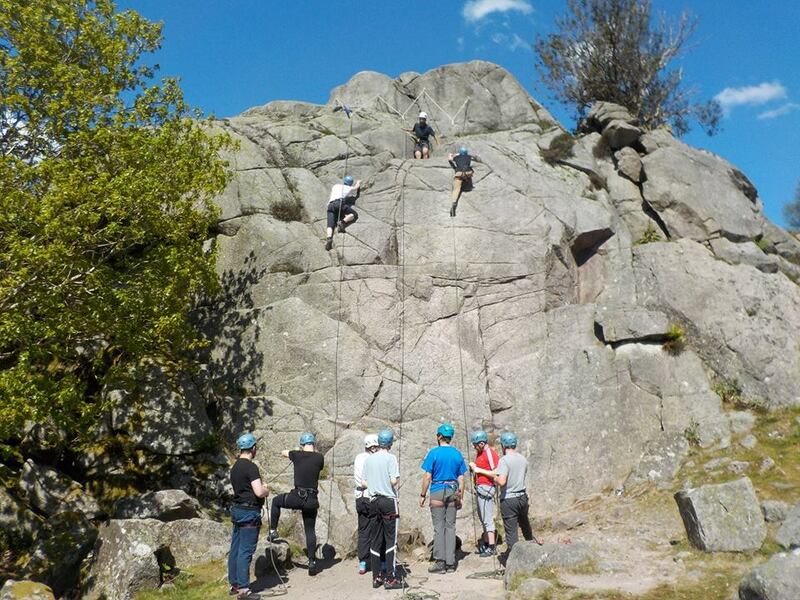 Welcome to West Lakes Adventure, for a wide range of activities for groups and individuals, from half days up to full weeks – your experienced, qualified and fully insured guides to outdoor adventuring. 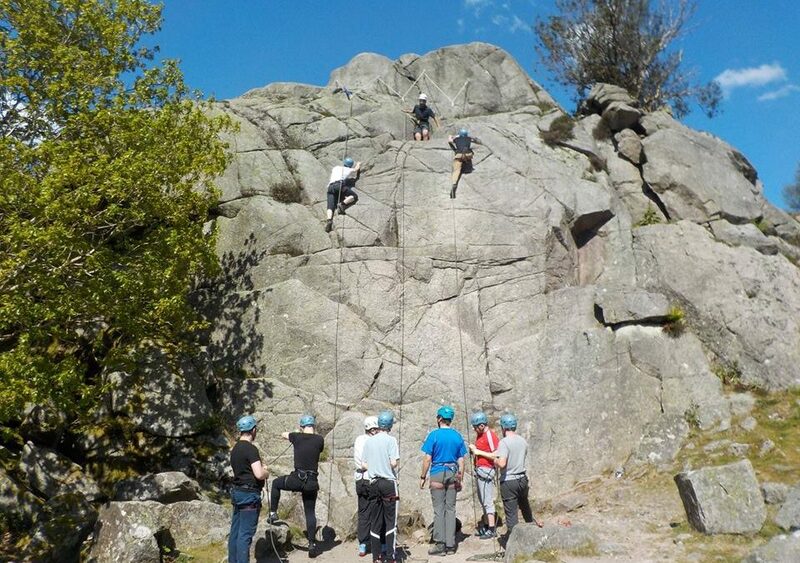 Welcome to West Lakes Adventure, located in the heart of the Lake District. 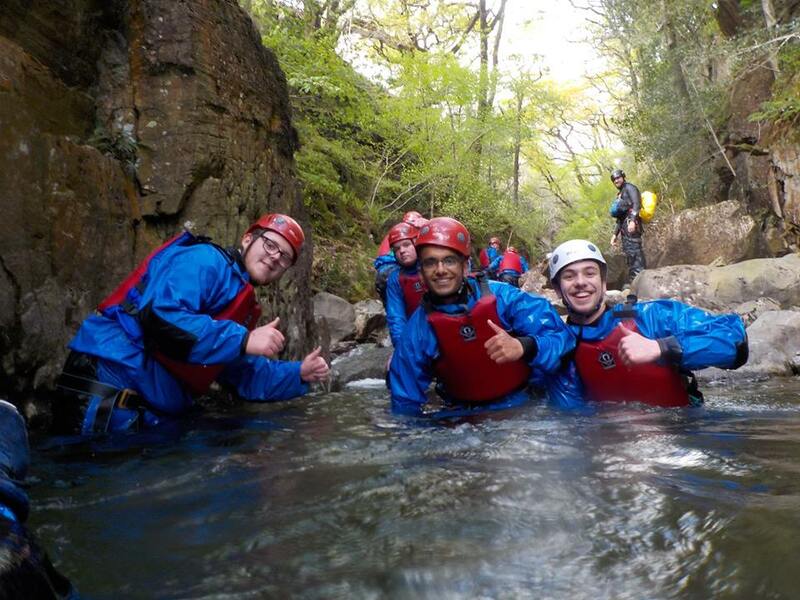 We provide a wide range of activities for individuals, groups, schools, stag & hen parties and corporate clients, for a few hours, a day, a weekend or for whole weeks. Our equipment is all brand new and well-maintained, our instructors are fully qualified and we have our own transport to move you and the equipment. 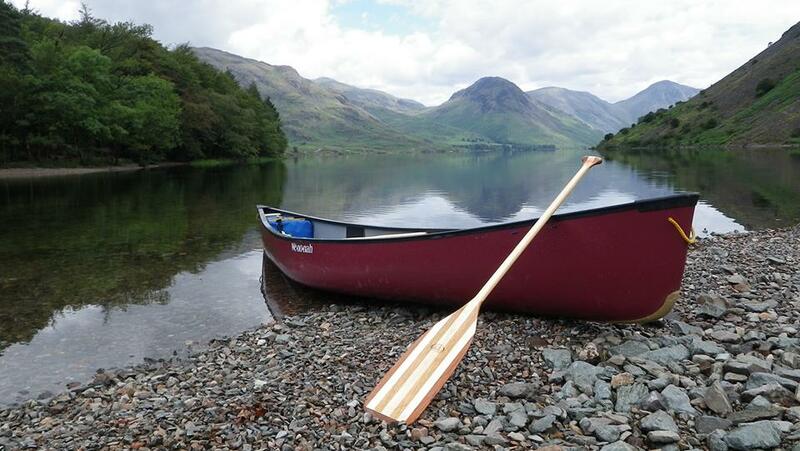 Based in the Western Lake District in Eskdale at the foot of Hardknott Pass and the Scafells, our outdoor playground runs from England’s highest mountain via England’s deepest lake to the Irish Sea; you really could not have a better backdrop to your adventure. Please contact us by email or telephone to discuss your requirements. During the school holidays and over some weekends, we run a program of different half and whole day activities for which you can book individual places. Perfect for families and individuals holidaying in the area; check on our website for what’s on.